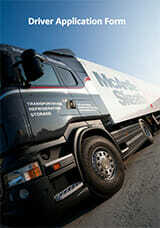 At McArdle Skeath we are highly committed in offering employees a comfortable and rewarding place to work. We recognise that an environment that supports the varying needs of our employees creates a great atmosphere to work in. 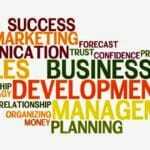 We ensure that all our employees are highly skilled and we provide the right training & development if required. Each individual employee receives the resources & tools that are vital in helping them excel & progress in their role from the moment they step through the door. 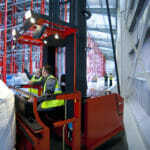 Warehouse Operative positions are now available in McArdle Skeath, the successful candidates must be available for evening shift and weekend work. 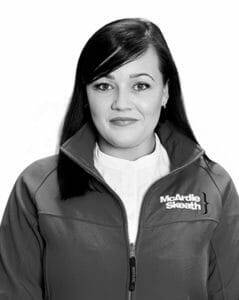 Niamh started with McArdle Skeath in 2016 as a Value Added Operator. 2 months later, Niamh was promoted to Shift Supervisor and subsequently recruited to the Sales & Marketing department. Niamh’s duties now include leading all Sales and Marketing programmes of our organisation. Niamh is also the personal assistant to the company Chief Executive Officer. 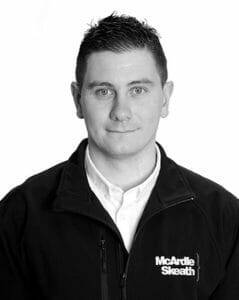 Alan joined McArdle Skeath in 2014 as a General Operative. Alan was then promoted to the role of a Warehouse Operator with specific tasks of the safe and efficient receipt, storage and dispatch of warehoused goods on behalf of our clients. From this Alan progressed to Warehouse Operations Supervisor. 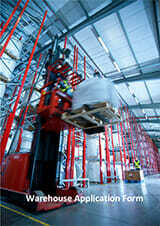 In this position, Alan directed and coached fellow warehouse employees. Alan being a multi-skilled and adaptable Warehouse Operative was recruited to the position of Warehouse Operations & Inventory Supervisor where he is involved in every aspect of warehousing.